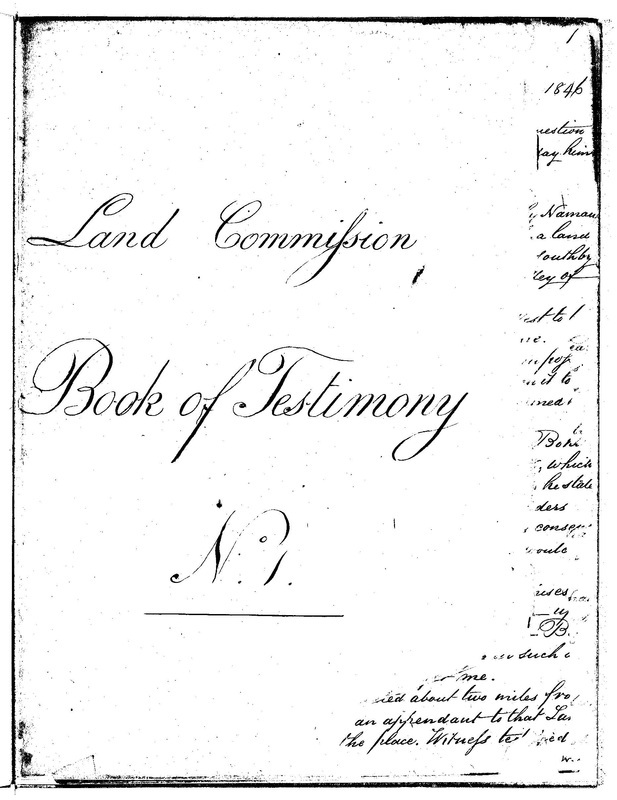 The Foreign Testimonies are a compilation of written testimonies gathered by the Board of Commissioners to Quiet Land Titles, commonly known as the Land Commission. The collection is comprised of a total of 16 Books. Here, our AVA Konohiki team has made available digital copies of most of these documents. Foreign Testimony (FT) Books 6 and 8 are coming soon!